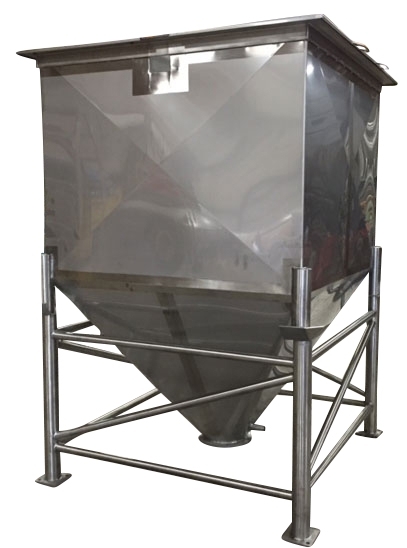 Sprinkman can design and build sanitary, stainless steel tanks and vessels for storing any of your dry ingredients. Bins to store dry hops have become a popular request. 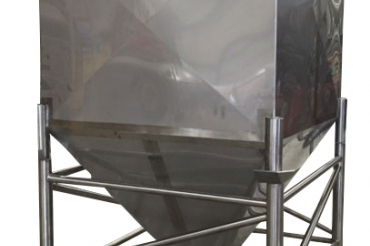 The bins can be designed to accomodate multiple types of material handling equipment.